Jim founded Hill Financial Group in 1997, providing personalized service, planning and investment strategies to help clients coordinate their financial affairs and better prepare for retirement. 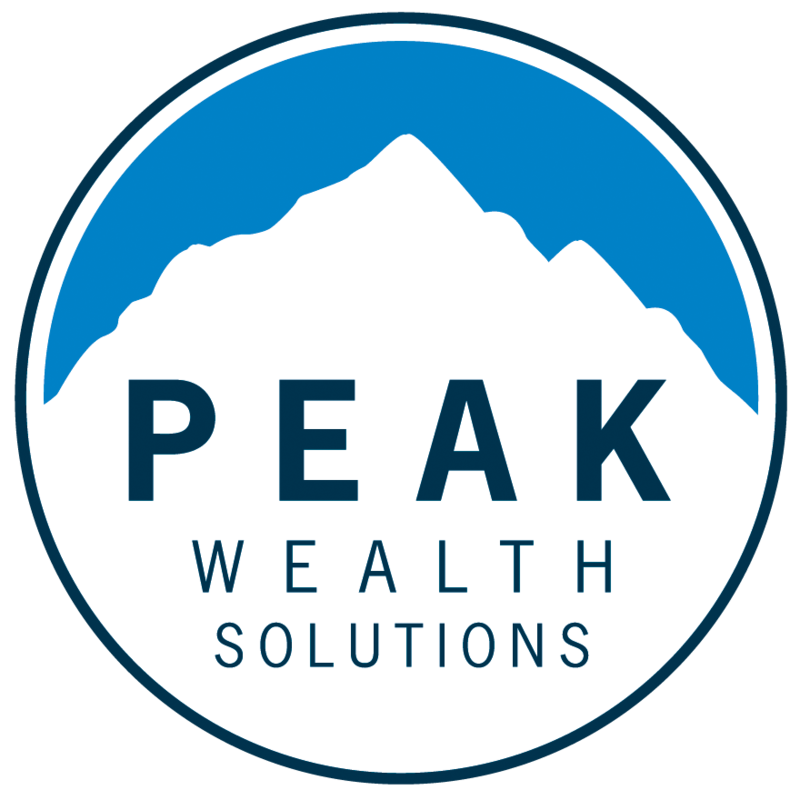 For over 20 years, he has implemented industry leading business practices, while providing the highest level of client service and consistently growing the firm into one of Northeast Ohio’s leading boutique Registered Investment Advisory firms. Following his corporate executive experience, Jim established JR Hill & Associates on the cornerstones of personalized advice, financial education and a client-first, fiduciary approach. These founding principles are deep rooted in the legacy of the firm. Jim has a passion for providing consultative, technical guidance to maximize clients’ financial affairs to ensure alignment with their life choices. In addition, his primary role is to support the firm’s leadership as a mentor, advocate and counselor, providing oversight and guidance ensuring the firm continues to deliver on its commitment to clients. 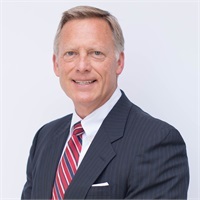 Jim has volunteered his services for over 20 years at New Directions, Inc. and is an honorary member of its Board of Directors, serving as past President. Jim has lived in the Orange school community with his wife, Joan, for over 30 years, and enjoys spending time with their daughter Julie.